This event takes place in the past. 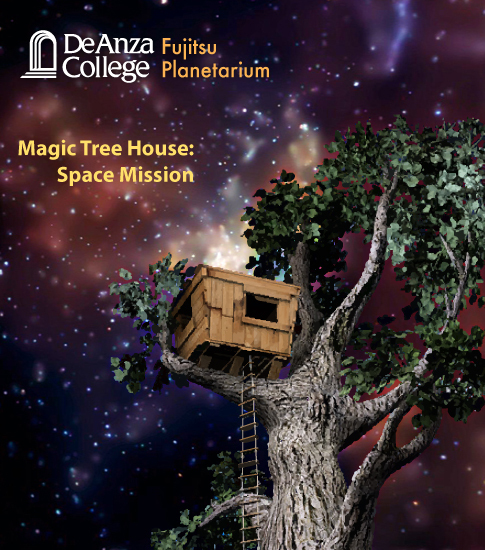 In Magic Tree House: Space Mission, a mysterious "M" sends the intrepid Jack and Annie on a fun-filled journey to discover the secrets of the Sun, Moon, planets, space travel and more. Aligned with early elementary information skills learning objectives, this beautifully produced show is a winner with Magic Tree House fans of all ages. Family Audience / Children 4 yrs and older.